Twenty-six year old Thea Glenton Raknes grew up back and forth between her mums hippie flat in Oslo and summers on her father’s boat crewed by Swedish prog rockers. She has been writing songs and poetry since she was a child and eventually made the stage her home. Thea was previously the singer in the band Norma Sass who released “Hunting For Treasures” in 2011 to widespread acclaim. After the band split up later that year she began working on her own material and her solo debut. 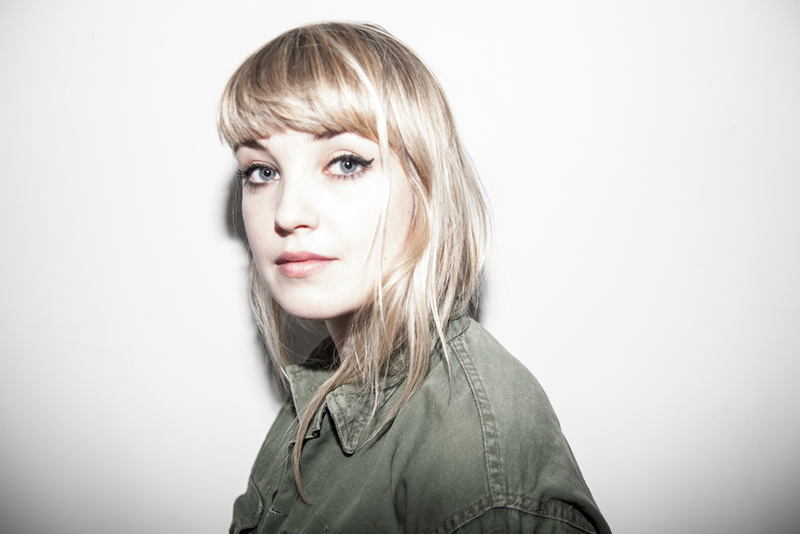 Her first single released as Thea & The Wild, “Cry Sometimes” was listed on Norwegian national radio two weeks before official release and she played Norwegian festival by:larm in February 2013 to great reviews. Her next single “Hots for you” got even better response from the radios and became one of the big Summer hits of 2013. Her next single Ropes, was released in time for her Autumn album release in Norway. Thea & The Wild’s first album is produced by Kenneth Ishak, an artist in his own right with projects such as Heyerdahl and Beezewax. The album was released in the UK in January 2015. This Spring Thea & The Wild is doing selected gigs and festivals, while working on new songs.